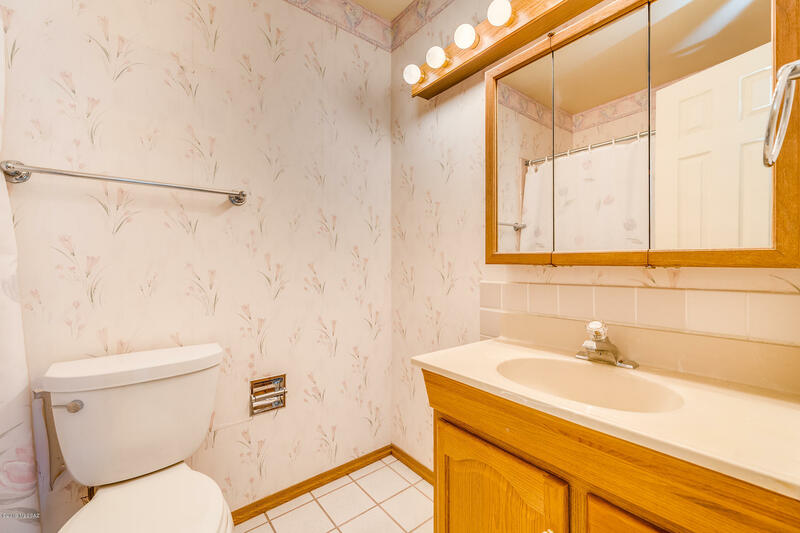 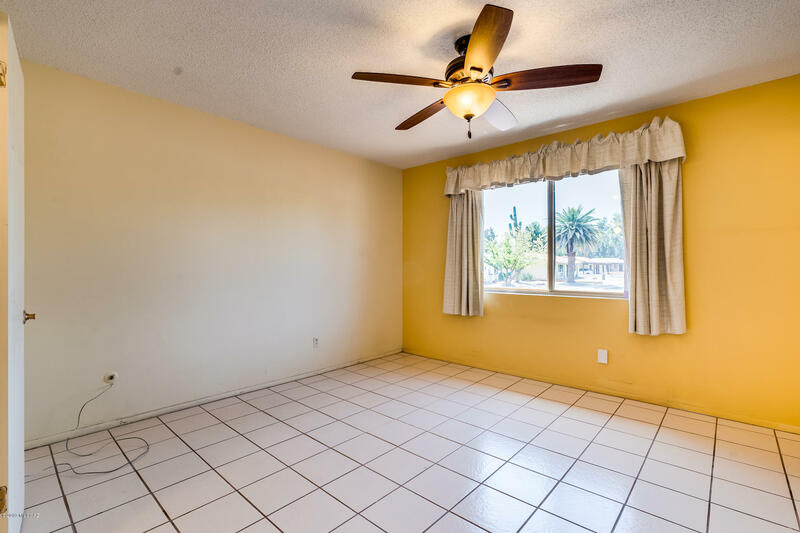 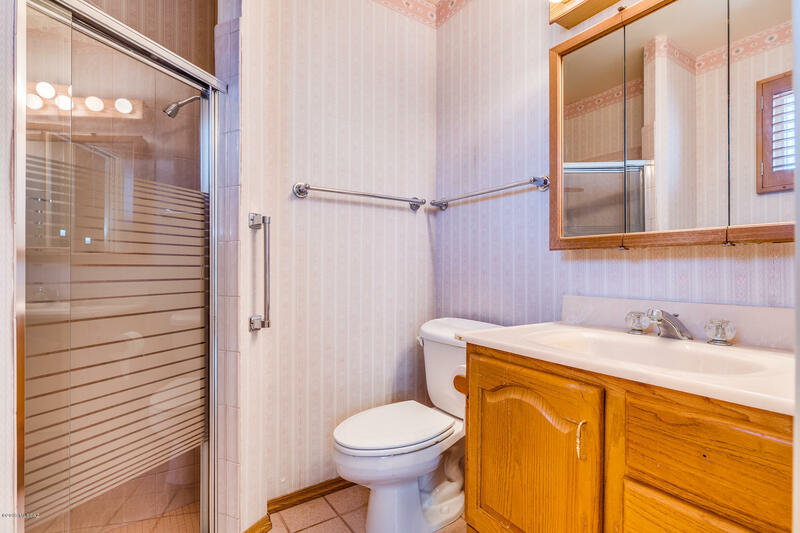 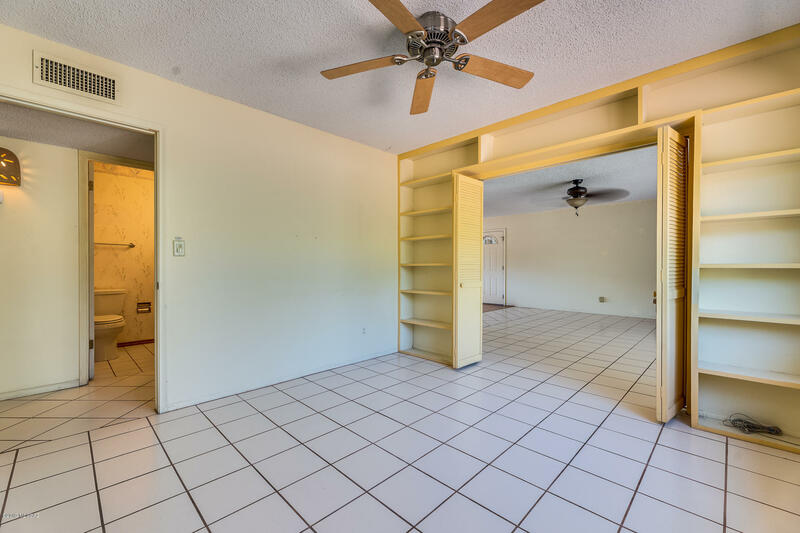 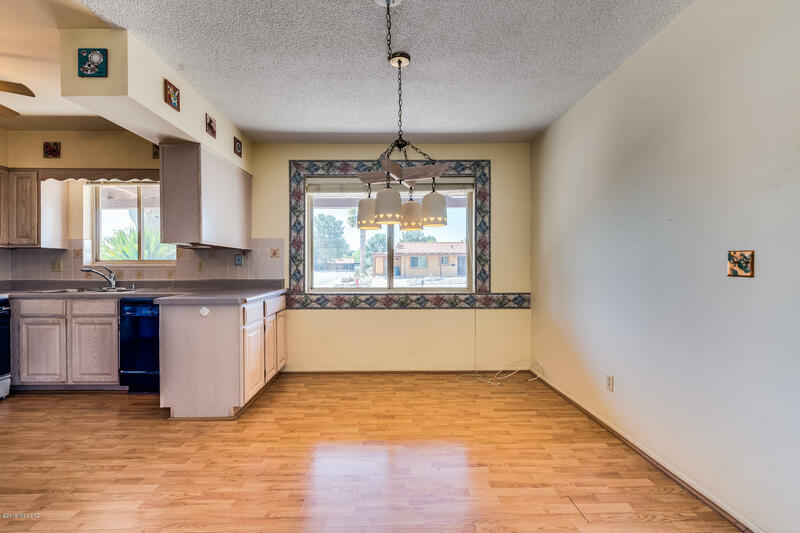 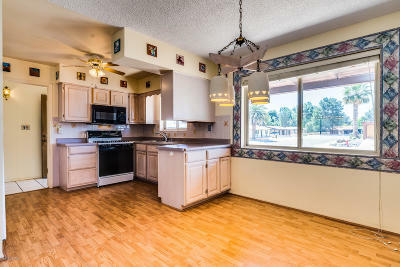 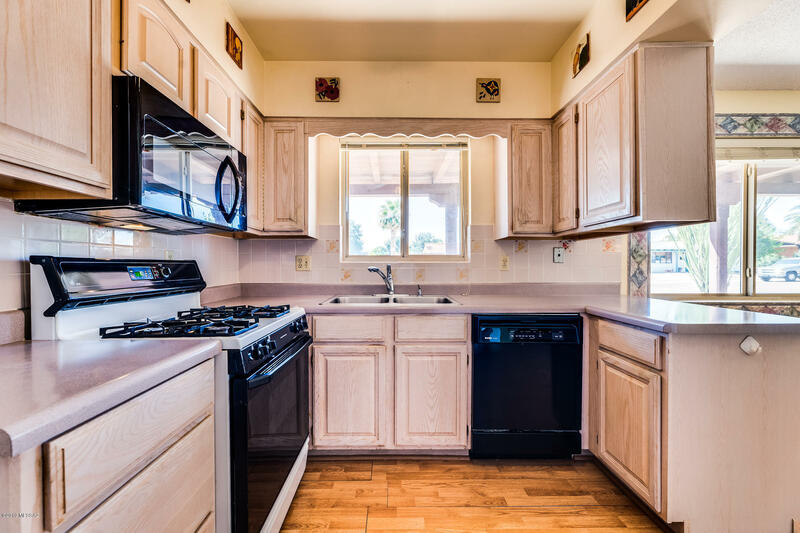 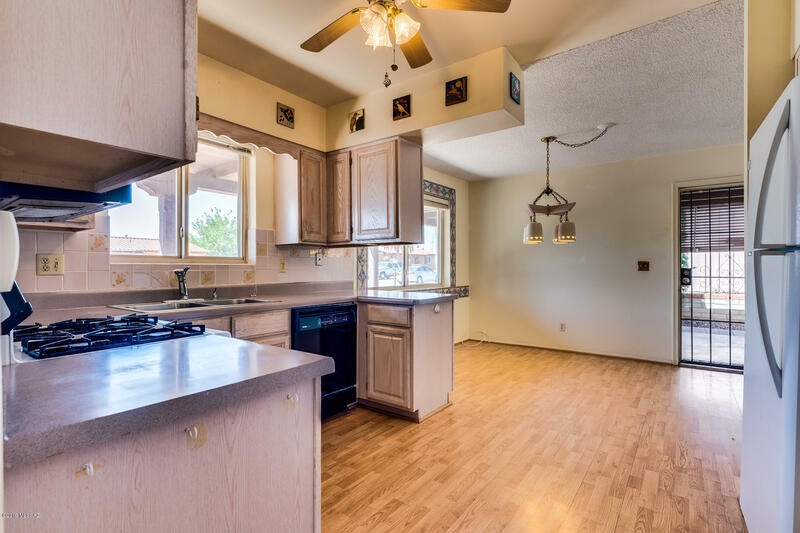 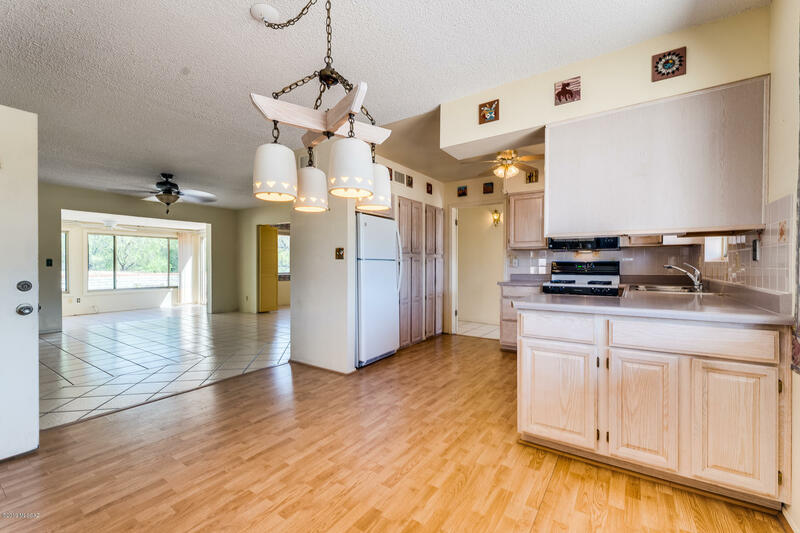 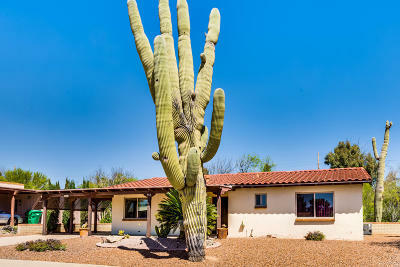 Enjoy your beautiful new home in the quaint, quiet, and relaxing town of Green Valley. 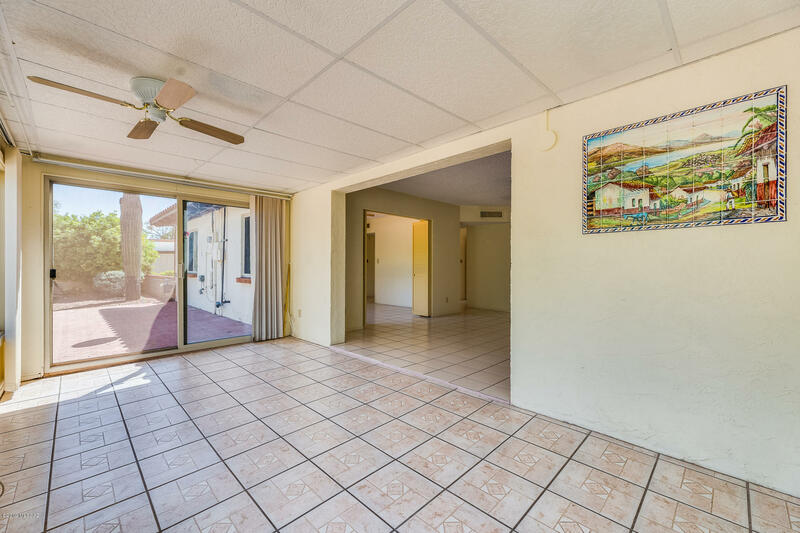 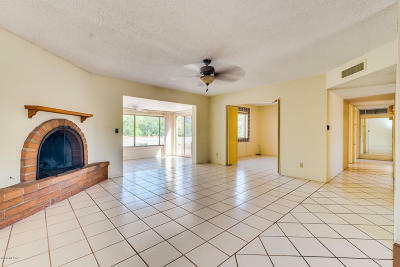 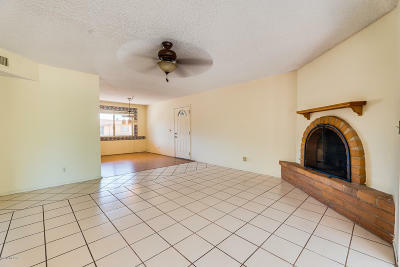 Settle in to a comfortable living space, with breathtaking views of the gorgeous Santa Rita mountain range. 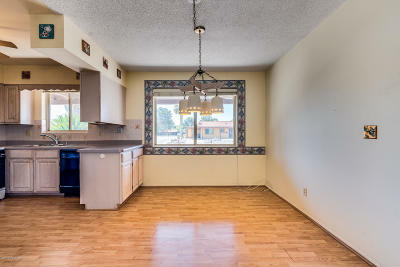 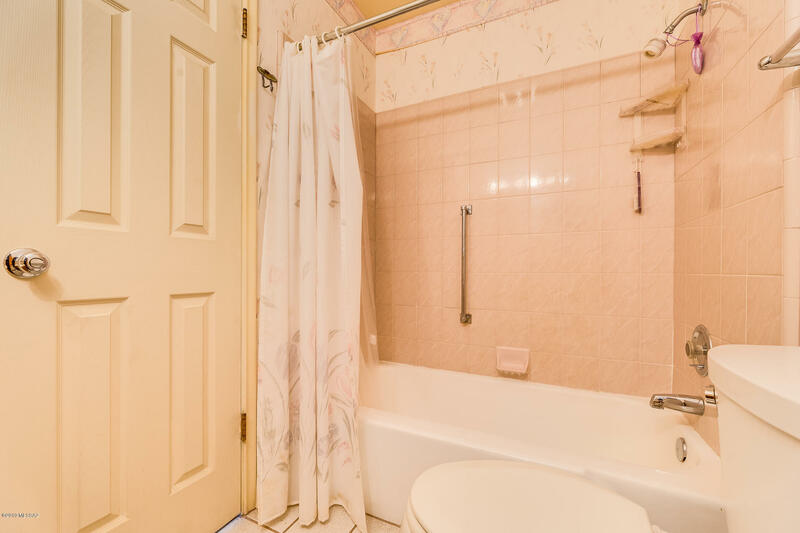 Take advantage of the community with many amenities awaiting, rec center, swimming pool, spa, golf course and much more. 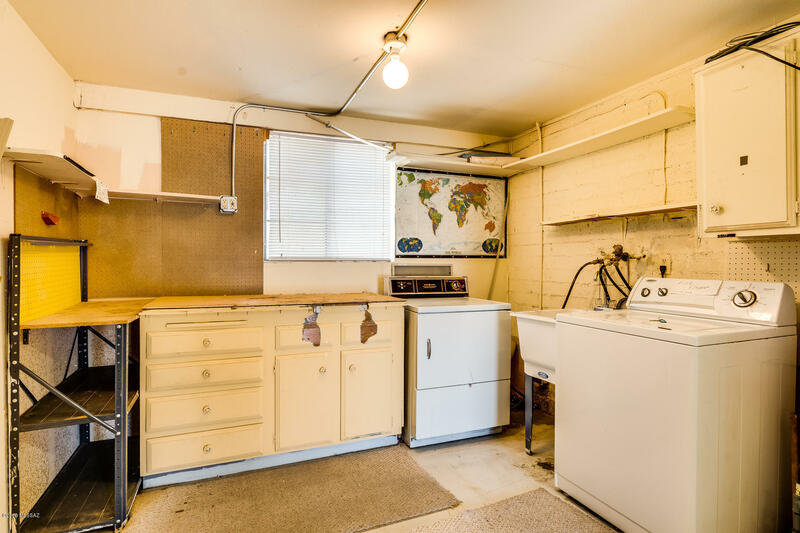 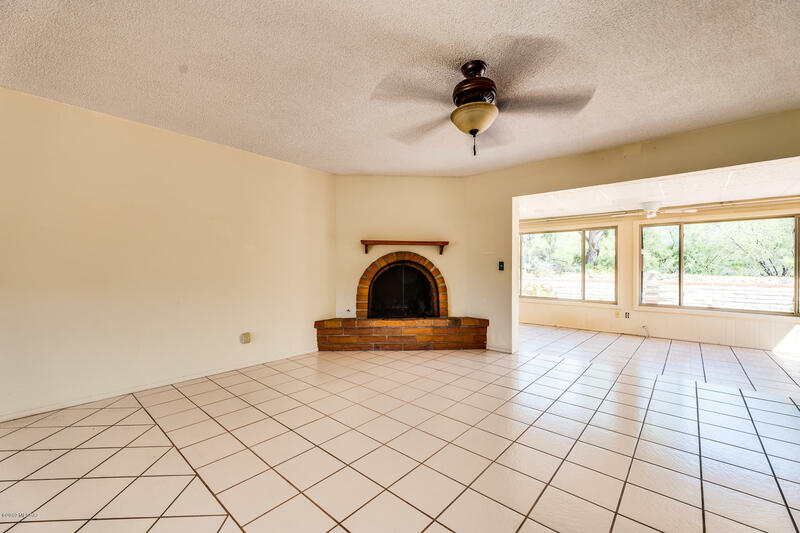 The home features a gas fireplace and range, wood flooring in the kitchen and tile throughout the rest of the home. 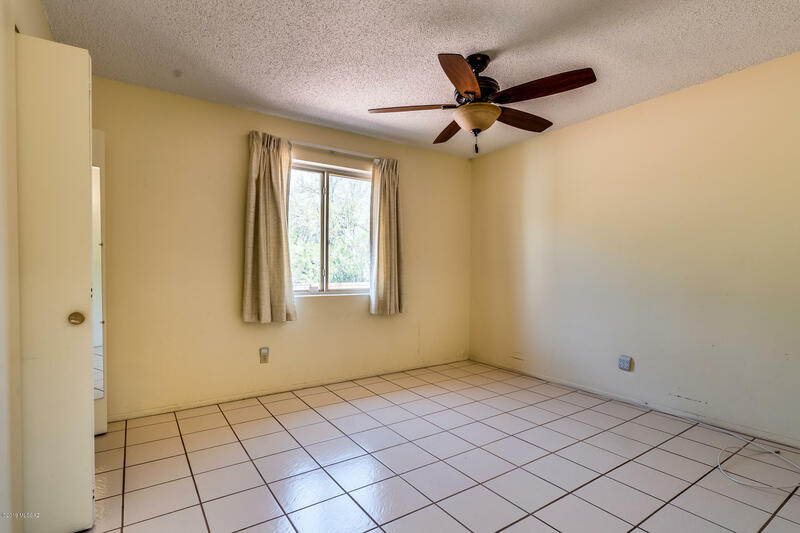 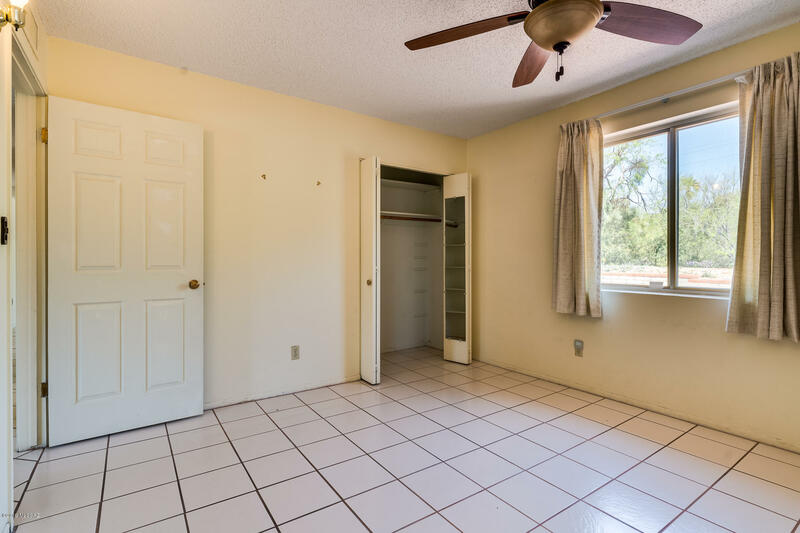 A third bedroom that can easily be converted to a den or extra living space. 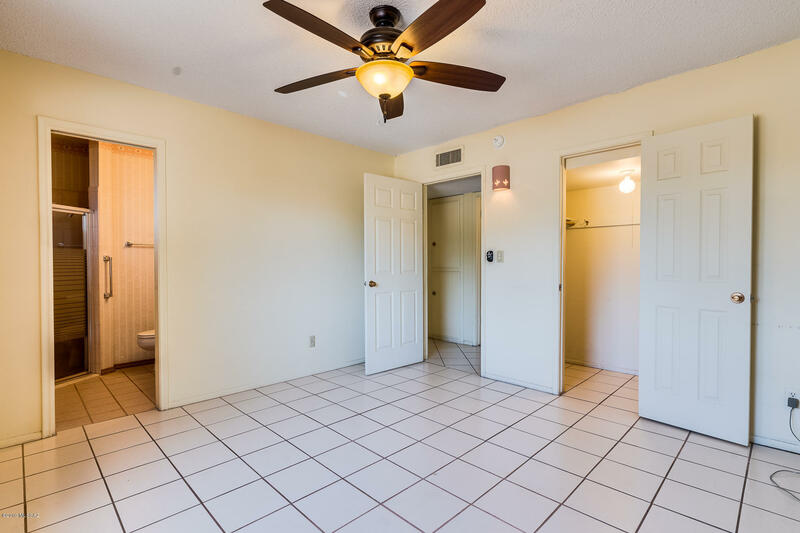 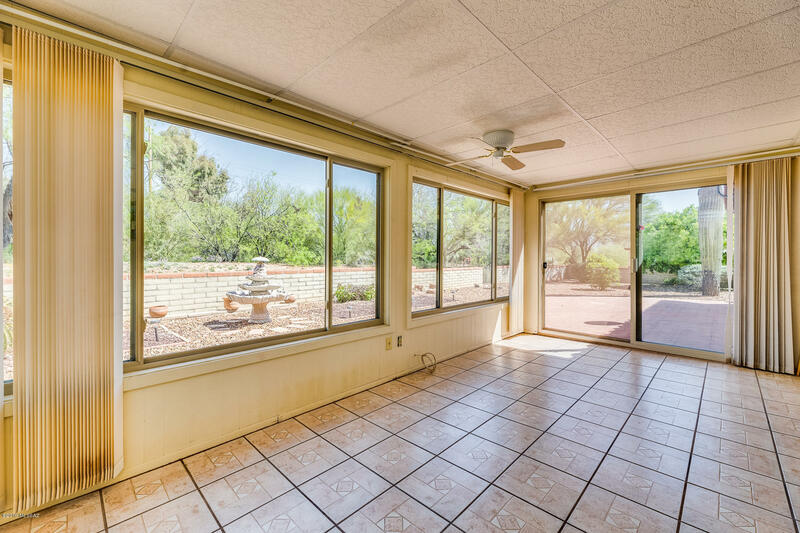 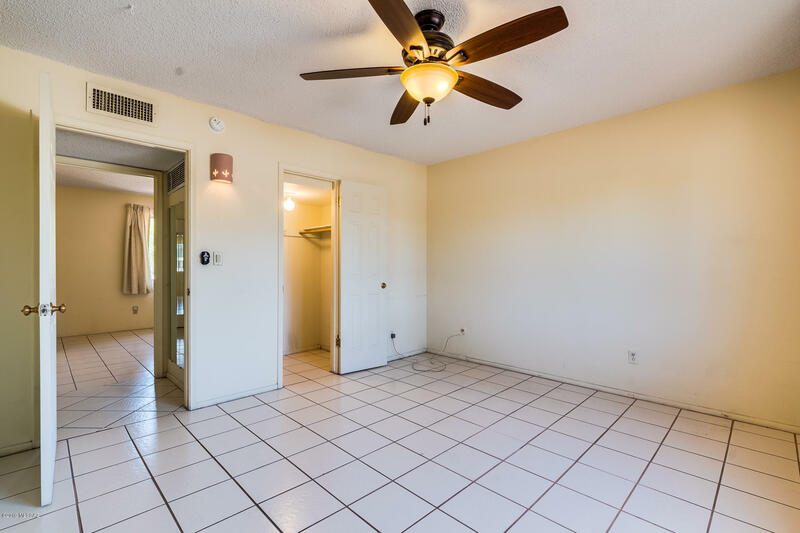 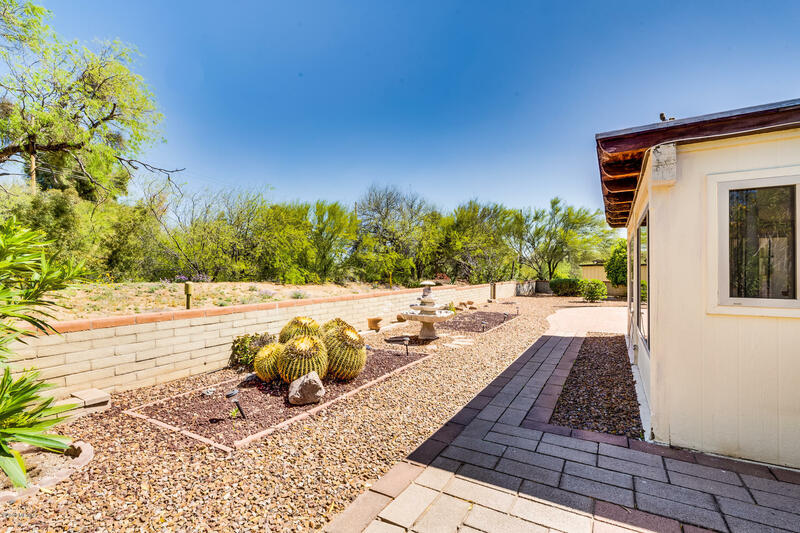 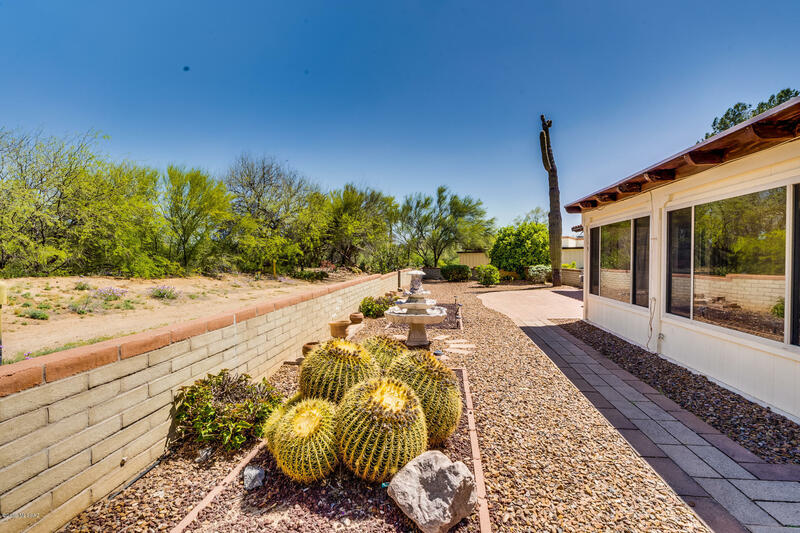 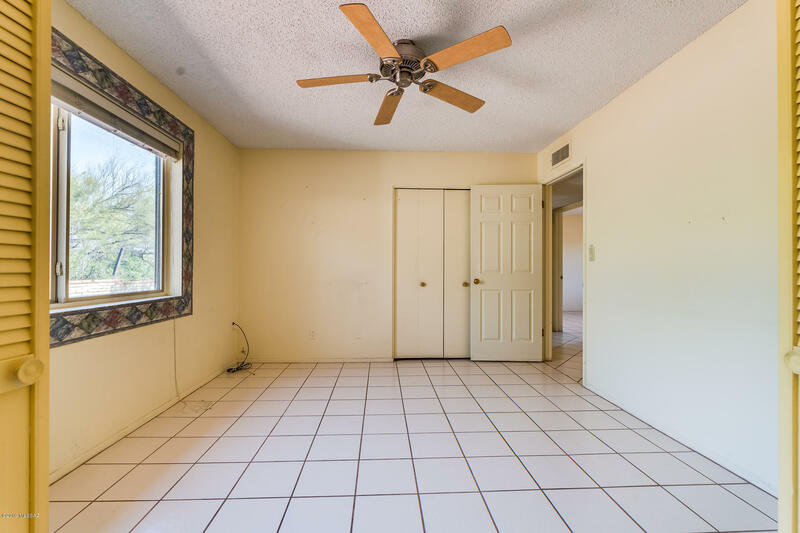 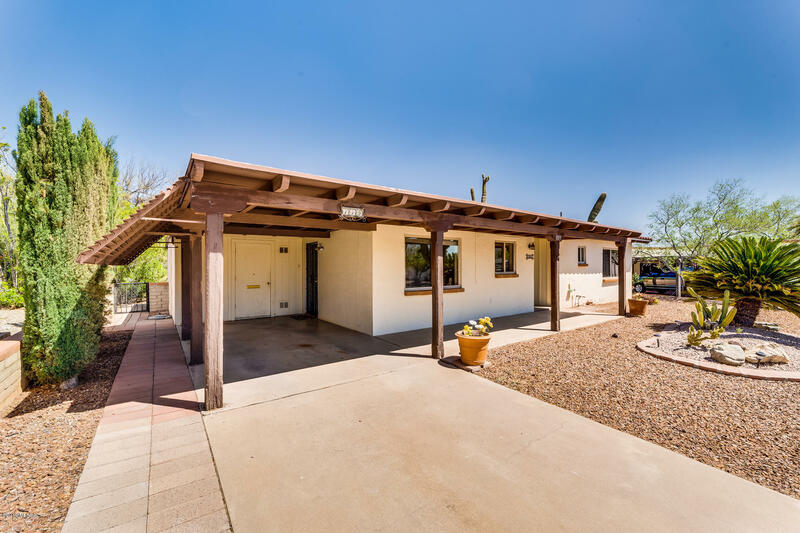 Step outside and soak in the beautiful Arizona sun in a private backyard on an inviting brick patio that sits just off of a bright Arizona room. 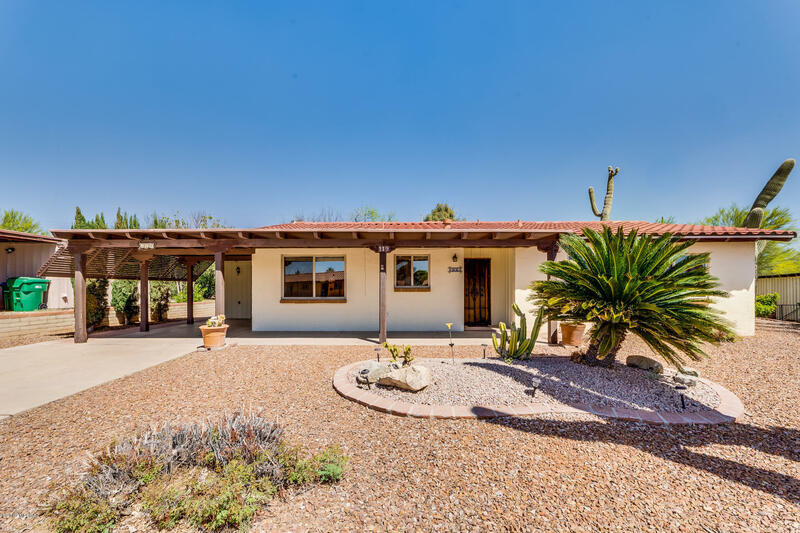 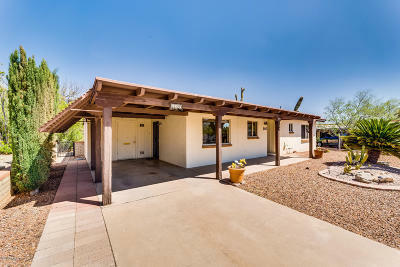 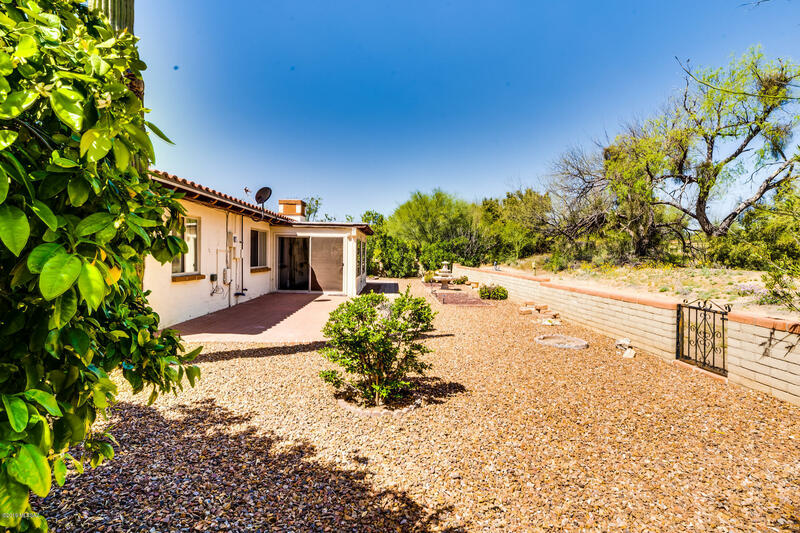 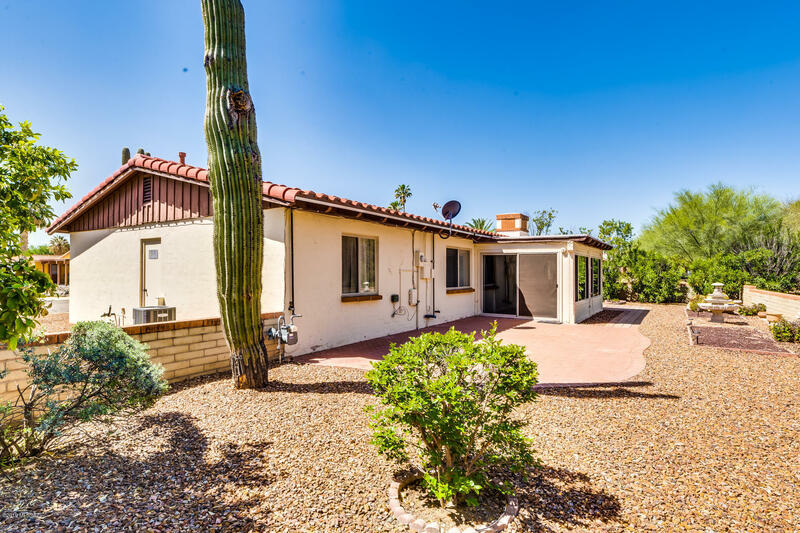 A perfect seasonal home to get away from the cold or to enjoy the blue skies of the Southwest year round.